It’s been a while since I’ve written you guys, but you know I’m still in exams. Can’t wait for them to be over, because the first week of February I’ll be in Agadir, Morocco! I’m really looking forward to it. Honestly, I could use some sunny weather and delicious cocktails in this winter period! On this tiny Internet space of myself I always talk about fashion, my personal style, places to go to and so on. But let’s not forget the other things that are familiar with this world of fashion. One of those things, are definitely books. In my spare time, I catch myself every time over and over scrolling on the Internet, blogs, and the most addictive one: Instagram. Therefore, I want to challenge myself. Reading a book from time to time (except those of university…). But hey, we still can involve our ambitions and passion for fashion in it, don’t we? After devouring Sofie Valkiers’ Little Black Book, I looked around for some other nice and interesting books, and made up my very own wishlist. Enjoy! You have probably heard about this book, because it’s an upcoming classic. 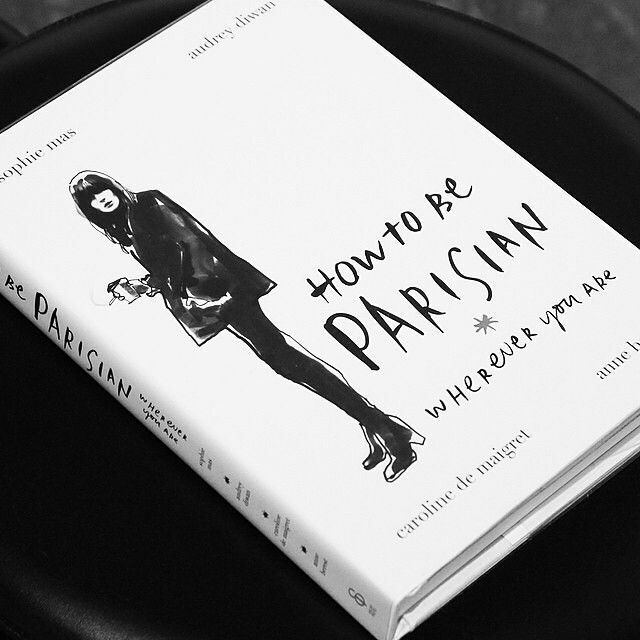 According to what I have heard of it, How to be Parisian brilliantly deconstructs the French woman’s views on culture, fashion and attitude. I guess it won’t surprise many people that I would die to discover what it’s really like to be one of Europe’s most stylish women. And to have a look inside their minds, in the most honest way. An oldie, but a vintage musthave. Everything IT-girl Alexa wears, instantly becomes the latest trend. 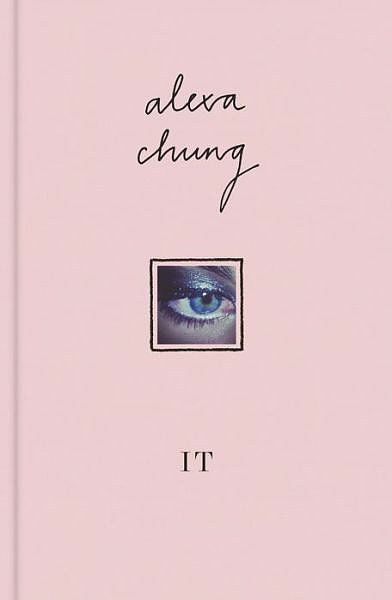 This book is a collection of Alexa’s drawings, writings, photographs and thoughts. Perfect for a cold winter night, accompanied by a cup of tea! A more risky one, since this book is for die-hards. 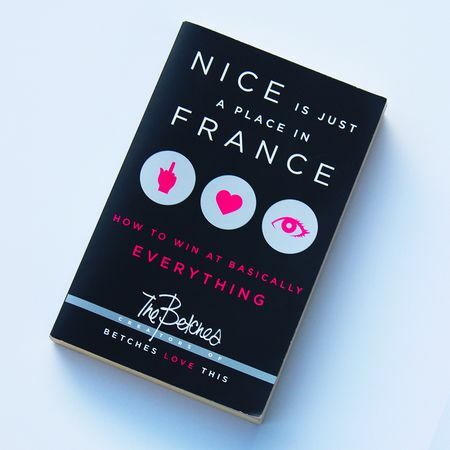 The cover itself says ‘not for nice girls’, which may scare some of us. And that’s exactly why I want it in my book shelf. It’s all about how to reach your goals in this -let’s be realistic- hard and competitive world. And maybe I’m not really like that (ok sometimes I am, but isn’t everyone like that? ), I still find it interesting to read and learn about. Because there’s nothing wrong with being ambitious! I don’t think many people or friends of mine know that one day, I want to run my own lingerie label. It’s one of my dreams I absolutely want to come true, so I will work for it! Maybe this book will help me on the way? 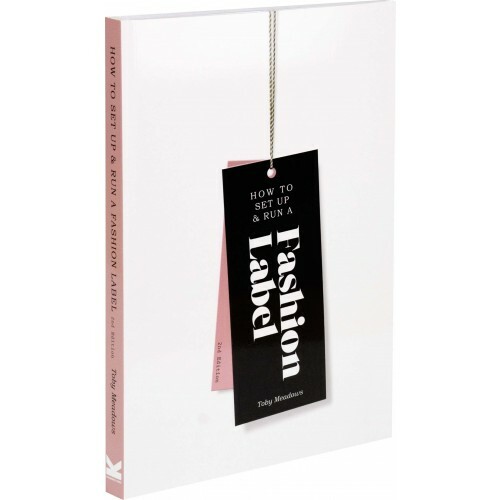 This book is actually designed for graduates of fashion design and business studies courses, but I’m sure it will be of interest for all others wishing to maybe one day becoming a small part of Fashion-land. Hey Eline, thanks voor je reactie! Ja he, Sofie is echt 1 van mijn idolen 🙂 Zal zeker verslag uitbrengen van How to be Parisian, als ik ‘m eenmaal in handen heb haha!